When you alt-fire the Golden Wrench, you will spin it above your head for 6 seconds, and then all teammates nearby you will be fully healed. Dead teammates nearby will also be revived and healed up to 50HP. 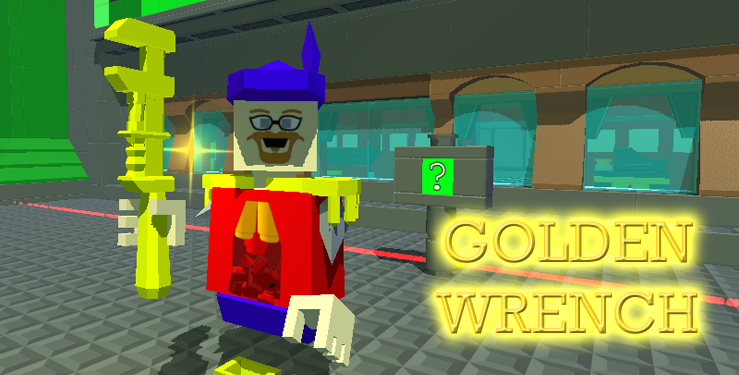 The Golden Wrench may be distributed to a player at random each round. The golden wrench can only occur if there are more than 7 players, and at over 14 players the wrench is guaranteed to occur.